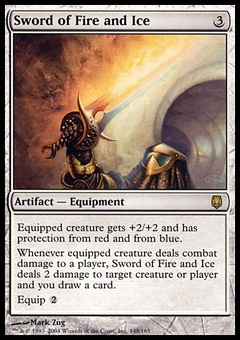 Knight of the White Orchid ($1.75) Price History from major stores - Shards of Alara - MTGPrice.com Values for Ebay, Amazon and hobby stores! 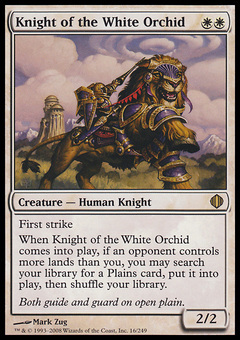 Card Text: First strike When Knight of the White Orchid enters the battlefield, if an opponent controls more lands than you, you may search your library for a Plains card, put it onto the battlefield, then shuffle your library. 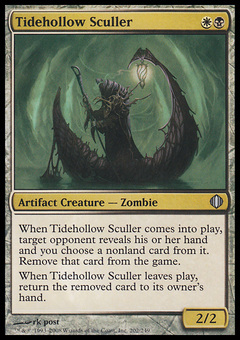 Flavor Text: Both guide and guard on open plain.